Why See Harry Potter and The Sorcerer's Stone? 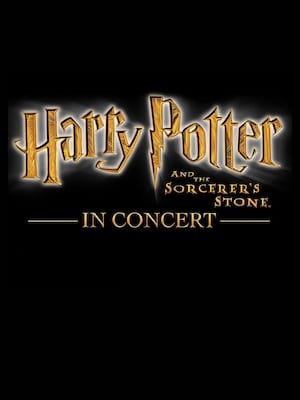 The chance to immerse yourself in the wonderful world of the Boy Who Lived is here once more with this extra special concert, taking us back to where it all began. Now Muggles (sorry, No-Mags) and Witches and Wizards alike can experience the magic in a whole new concert presentation, combining the beloved first movie in the series on a towering HD 40ft screen and the transfixing score by maestro John Williams, in an evening that will transport you back to the Wizarding World one more time. Including pieces such as 'Harry's Wondrous World' and the iconic 'Hedwig's Theme' the delights and drama of Williams' music as played by a full Symphony Orchestra will no doubt enchant fans of all ages, who'll need no persuading to re-visit Harry, Ron, Hermione, Hogwarts and more one more time! Sound good to you? Share this page on social media and let your friends know about Harry Potter and The Sorcerer's Stone at Thalia Mara Hall. Please note: The term Thalia Mara Hall and/or Harry Potter and The Sorcerer's Stone as well as all associated graphics, logos, and/or other trademarks, tradenames or copyrights are the property of the Thalia Mara Hall and/or Harry Potter and The Sorcerer's Stone and are used herein for factual descriptive purposes only. 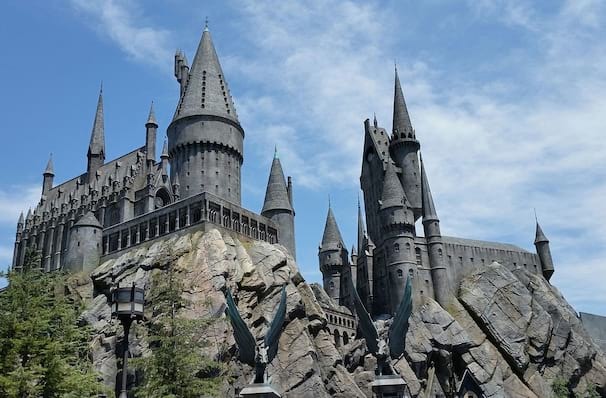 We are in no way associated with or authorized by the Thalia Mara Hall and/or Harry Potter and The Sorcerer's Stone and neither that entity nor any of its affiliates have licensed or endorsed us to sell tickets, goods and or services in conjunction with their events.